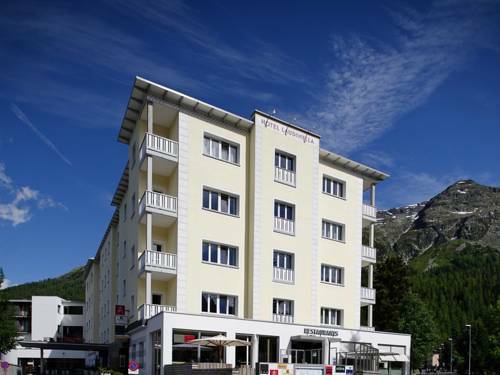 The stylish and elegant The Piz is located close to the centre of St. Moritz, 500 metres from the Signal Cable Car. It offers a pizzeria and free WiFi. A sauna is available in the winter season. 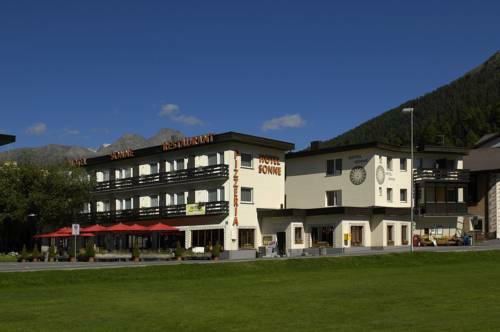 The family-run Hotel-Restaurant Corvatsch in the centre of Sankt Moritz-Bad is only a 3-minute walk from the lake, the woods, the health spa and the Signal Cable Car. 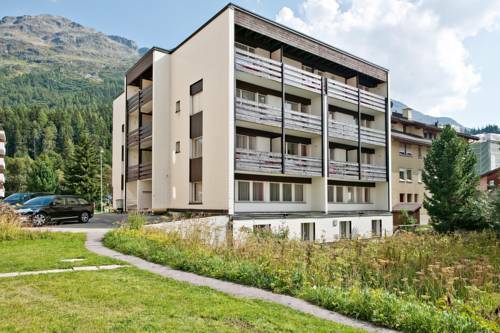 Just 50 metres from Lake Sankt Moritz and 800 metres from the ski lift, Apartmenthaus Skyline offers an apartment with a furnished balcony looking out onto the mountains and ski resort. Guests can use the heated indoor swimming pool for free. 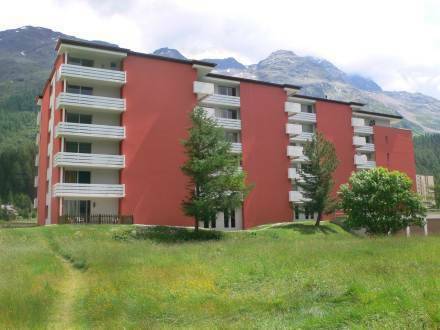 The Skyline House is a quietly situated apartment house near the lake of St. Moritz, and with a bus stop right in front. Its indoor pool is accessible free of charge. 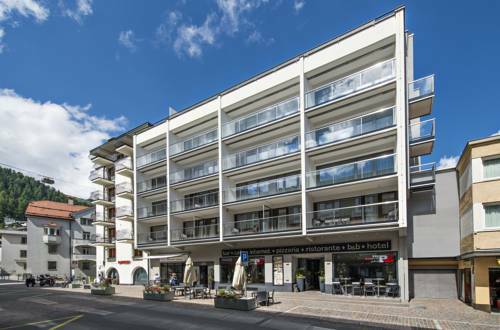 Located in St. Moritz Bad, only a few steps away from the beautiful lake, the non-smoking Hotel Sonne St. Moritz offers magnificent views of Piz Nair and the surrounding mountains. Free WiFi is provided. 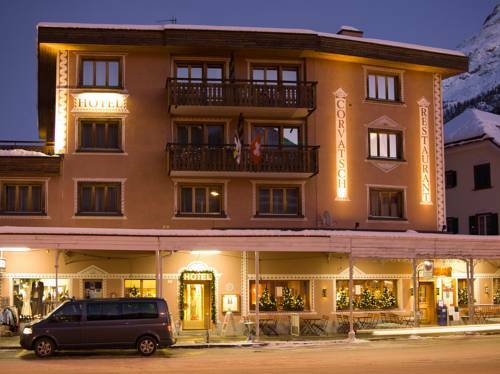 Only 200 metres from Lake Sankt Moritz, Casa Franco St. Moritz offers rooms with a private balcony and beautiful views of Piz Nair. 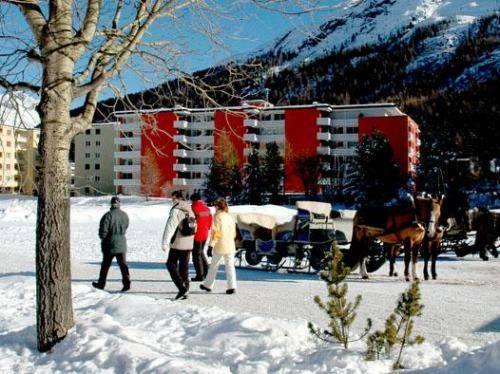 The Engadin bus stops 200 metres away. Free WiFi is available in all areas. 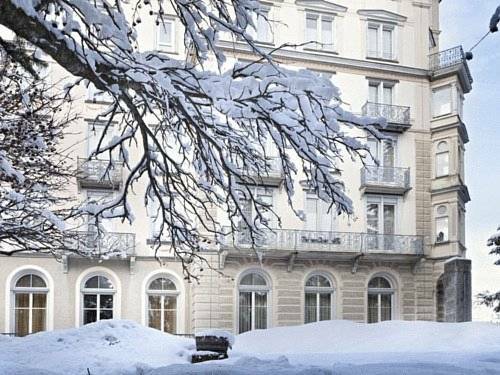 Decorated in the classical art-nouveau style of the late 19th century, Hotel Reine Victoria is only 100 metres away from the ski lifts in St Moritz Bad and offers stylish rooms with views of the surrounding Alps. 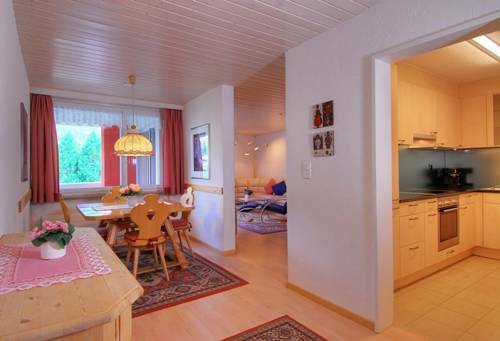 Apartment Chesa Ova Cotschna is located 250 metres from the resort’s centre and 700 metres from the cable car in St. Moritz. 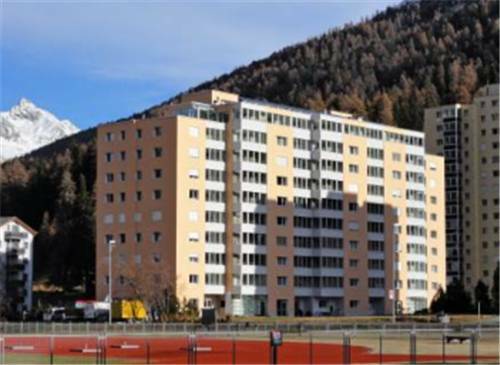 It offers a mountain-view balcony and a free covered parking space.